NICE is delighted to report its 2nd community share offer, launched on 25th April, has raised its minimum capital investment target of £25k! This finance is going to be put to work straight away allowing NICE to commence free solar pv installations in the next couple of weeks for at least two community organisations that wish to join NICE. Thanks to all existing and our new members for their support and contributions to this NICE2 project! We can however with further investment do more…. The Board has therefore decided to extend the share offer until 30th June 2016. This is the link for the share offer document http://www.nicommunityenergy.org/…/Community-Shares_2016_FI…. Your investment can make a significant difference to any one of the 40 plus community organisations that have expressed an interest in our project. 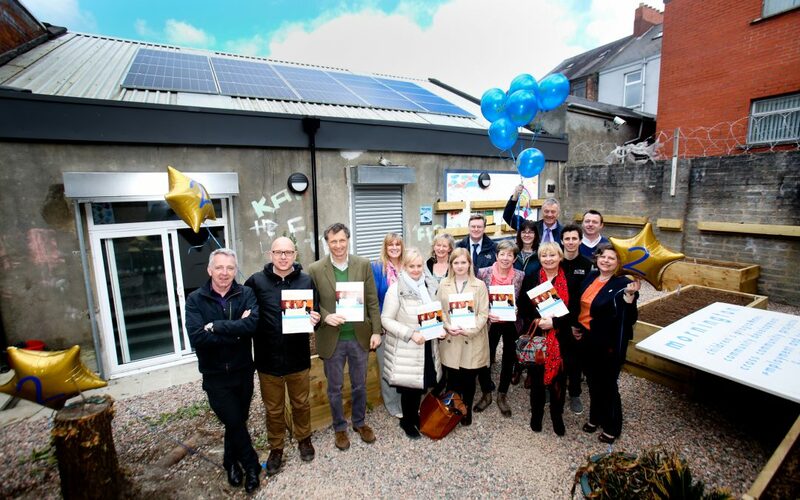 Help us to catch those rays and reduce energy costs for our target 10 community buildings installations! 130k is our aim.